When a landlord gets ripped off by a tenant, they have to turn to the courts for justice. However, the justice they receive may only be as good as their lease agreement. Attorney Elena Franz warns landlords to take preemptive action and review their rental leases before a problem arises to assure it has the teeth it needs to protect them down the road. 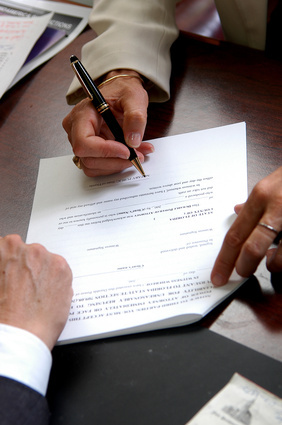 Without an attorney’s fees provision, the landlord may have no workable option in court. “When the amount you are seeking to recover is relatively small, litigation fees such as filing fees and attorneys fees can outweigh what you are seeking to recover,” Ms. Franz continues.